Bignonia sp. 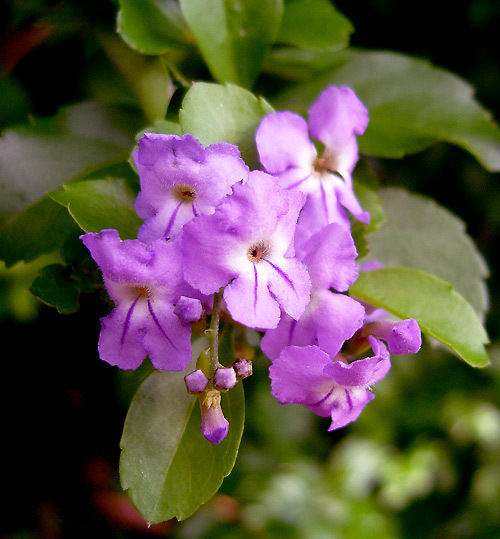 - The Bignoniaceae are mostly tropical trees or shrubs comprising about 100 genera and 800 species that usually boast large, showy flowers and are often lianous. Could anyone tell me which species this could be? I would be very grateful for your help.